They are from Japan and they bring you good luck. Both children and adults love them. 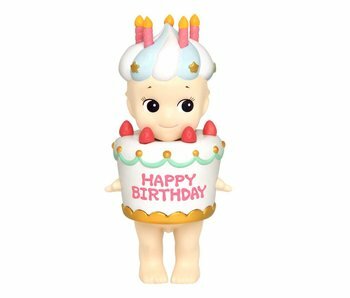 Therefor, Sonny Angels are a perfect idea for anyone who wants to give a sweet little gift to someone else. 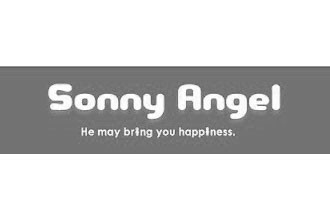 But beware: if you offer a Sonny Angel to someone, he will be so happy he wants another one, and another one, and another one... That's why people often gather Sonny Angels. As a true collector's item.